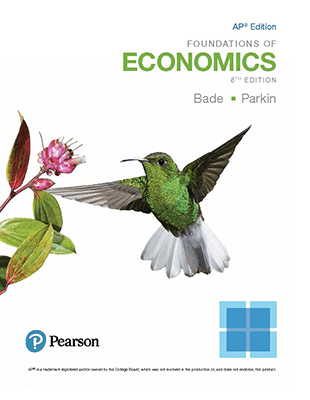 Career and Technical Education Programs | Pearson | Personal Financial Literacy 2nd Edition ©2014 with MyFinLitLab with Pearson eText, Madura et al. 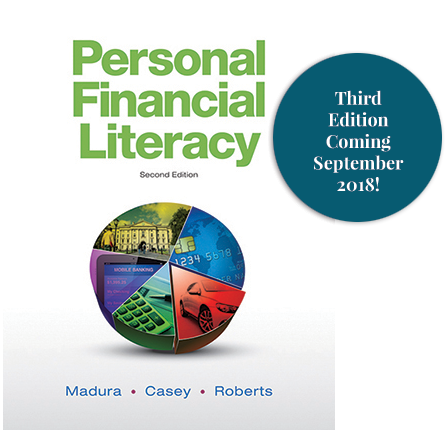 > Personal Financial Literacy 2nd Edition ©2014 with MyFinLitLab with Pearson eText, Madura et al. 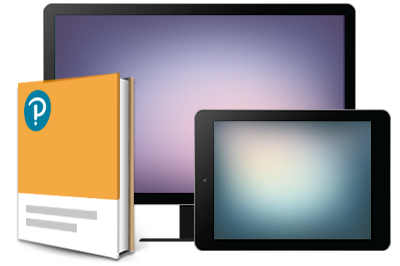 Personal Financial Literacy has been updated to reflect the latest standards and regulations. Common Core mathematic standards are reinforced throughout the text. The Second Edition is no longer available for purchase.